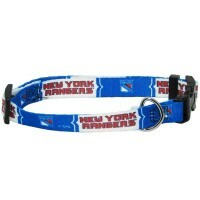 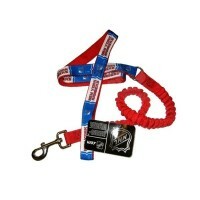 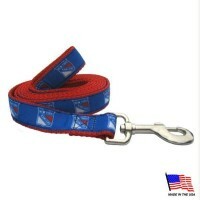 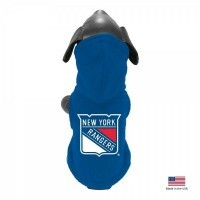 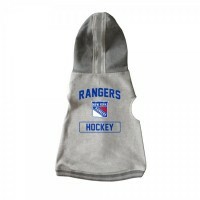 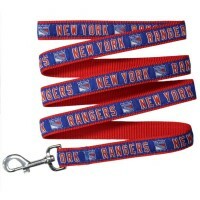 Show your team spirit and have your pet look great with this New York Rangers dog collar! 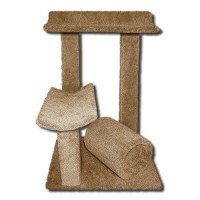 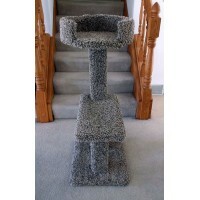 It is made with grosgrain ribbon double-stitched onto premium US-made high-tensile webbing for strength and durability. 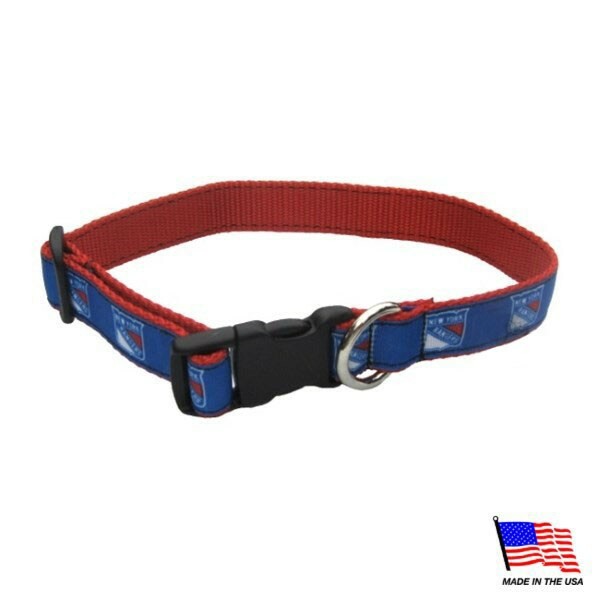 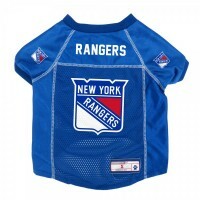 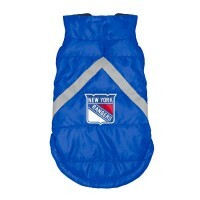 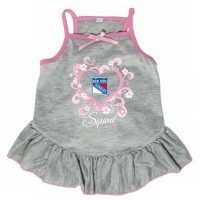 This collar features a quick-release buckle and full-color New York Rangers team graphics.